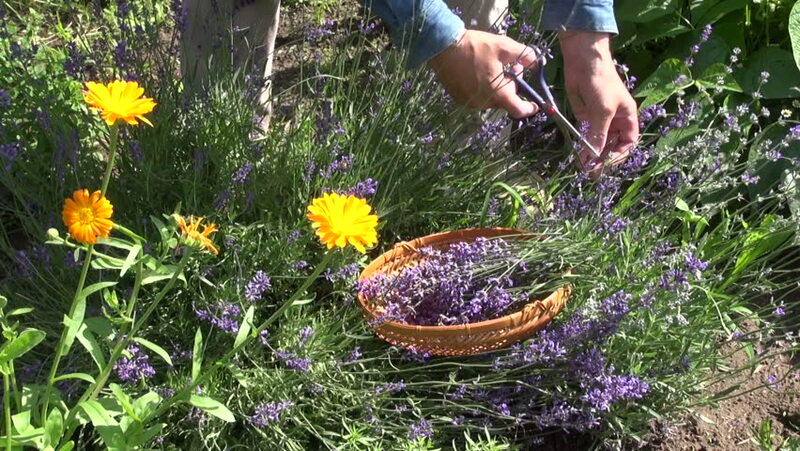 hd00:22Cutting lavender flower and putting inside basket closeup HD. High view of female gardener harvesting long lavender flowers for decoration. Putting inside braided basket on grass. hd00:15Collecting the yellow blossom . Close-up slow motion footage of a village people picking the blossom on the beautiful sunny day in the middle of the countryside. hd00:11Child's hand touches the daisies in the field. hd00:16A woman and a boy enjoy a walk through the wildflowers together. Shallow DOF, focus is on the forground.